Dr. Sendhil K.Cheran joined Wake Radiology in 2010. Originally from Cary, North Carolina, Dr. Cheran is a graduate of the North Carolina School of Science and Mathematics and received his undergraduate and master of public health degrees from the University of North Carolina at Chapel Hill. He completed his medical training at Duke University School of Medicine in Durham. After an internship in internal medicine at Carolinas Medical Center in Charlotte, he was a resident in the department of radiology at the University of Maryland Medical Center in Baltimore. Dr. Cheran served as a clinical fellow in abdominal imaging at the University of Toronto’s University Health Network and at Mount Sinai Hospital in Toronto. 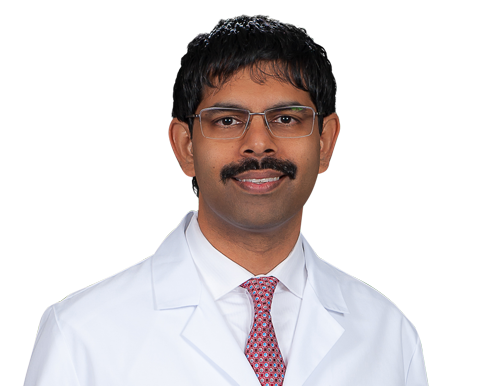 Dr. Cheran is a body imaging radiologist as well as an emergency radiologist at Wake Radiology. He is board certified in diagnostic radiology by the American Board of Radiology (ABR). He is a member of the American Roentgen Ray Society (ARRS), Radiologic Society of North America (RSNA), North Carolina Medical Society (NCMS), and the Wake County Medical Society (WCMS).